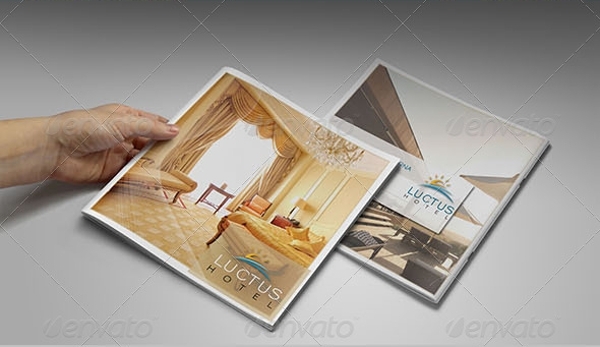 Hotels are found in almost all cities around the globe, especially in the areas which are swamped with tourists. It is a competitive industry to get in and making a name for own business will definitely not be that easy. 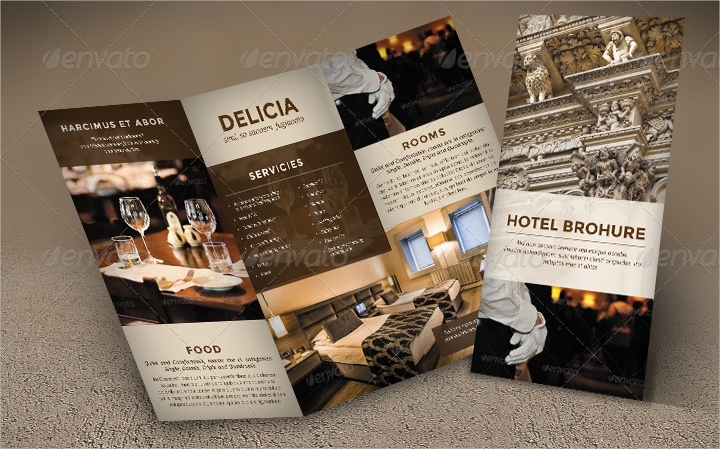 There are some ways to promote a hotel and one of the most effective is through a brochure. 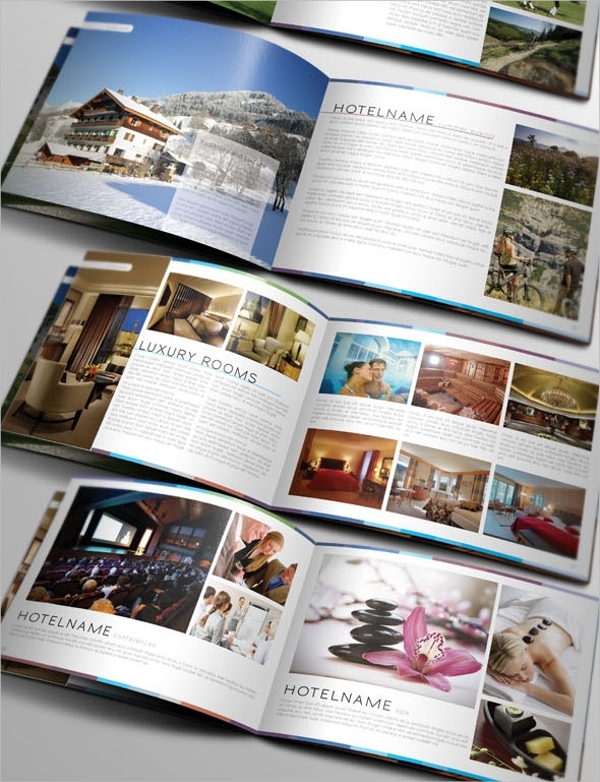 It can hold all the information about your hotel plus it can showcase photos of your luxurious facilities and amenities. 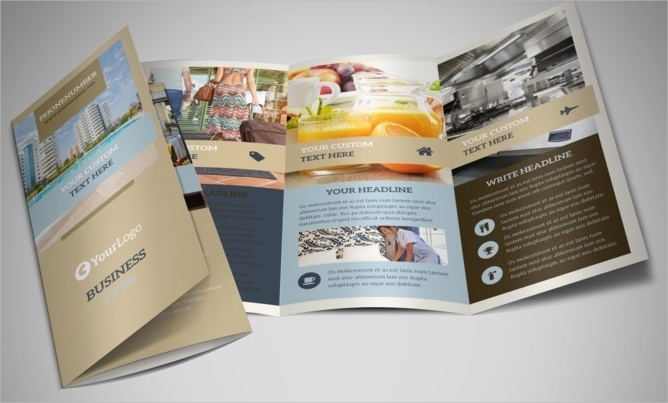 You can use a Printable Brochure that you can easily customize. 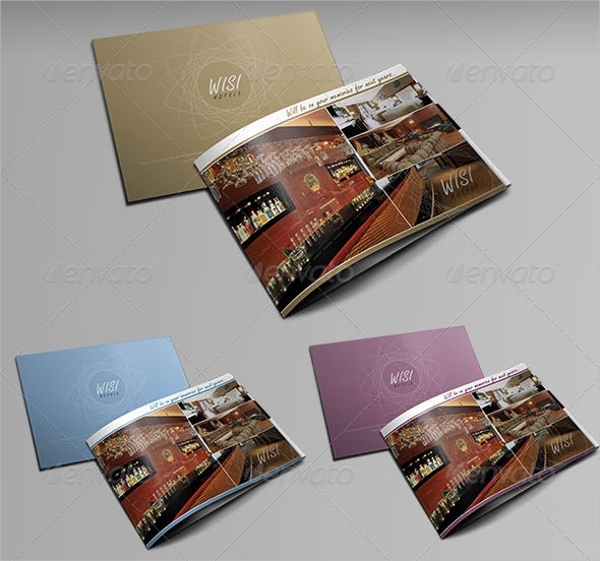 It is convenient to use because there are a lot of templates that you will find online. Rooms and Suites. Highlight the rooms available especially those that you want to promote the most. Include the commodities inside, the key specifications, such as the size, and top it with photos that will make guests want to stay there. Give them the feeling of comfort just by looking at your brochure. Including the price is subjective to you. Although it can be helpful for guests, you also have to foresee any changes that might occur with your prices. Area and activities. Another reason for guests not to resist your hotel is by adding the things they can do at your accommodation. Do you have a pool? A casino? Make your place inviting by introducing amenities that they can take advantage of during their stay. Offers and promotions. In line with activities, include any packages you have. Perhaps there’s a discount for those staying long in your hotel or a 3-day package with breakfast. Readers will easily notice your hotel. 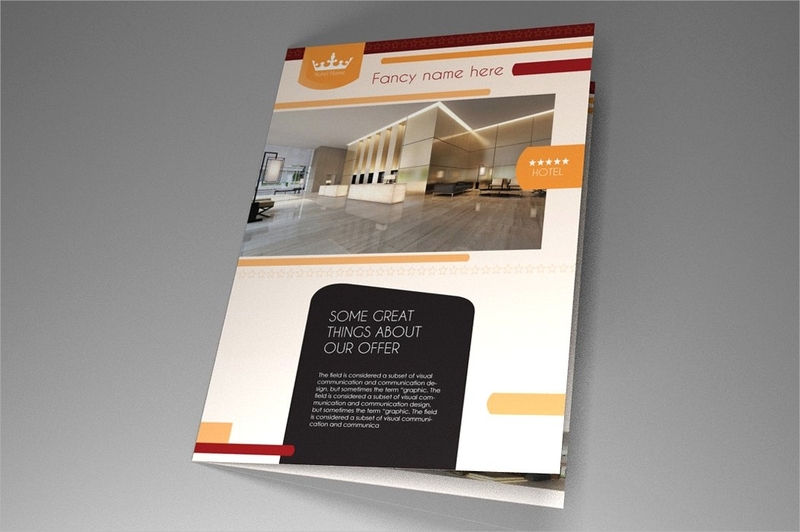 Bi-Fold Brochures. 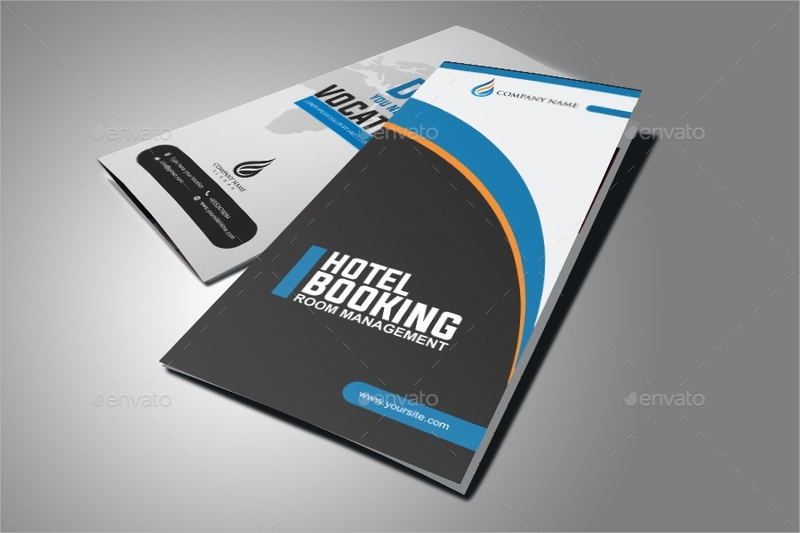 This is the most common brochure. It is folded in half with a wider spread for each side of the brochure. Smaller hotels can use this to have more space to describe your accommodation further. This will somehow trick the mind of the reader into focusing on the benefits they get in the room rather than the other amenities you don’t have. Tri Fold Brochures Another classic brochure, this gives more division your brochures, which means you have more sides to work on. 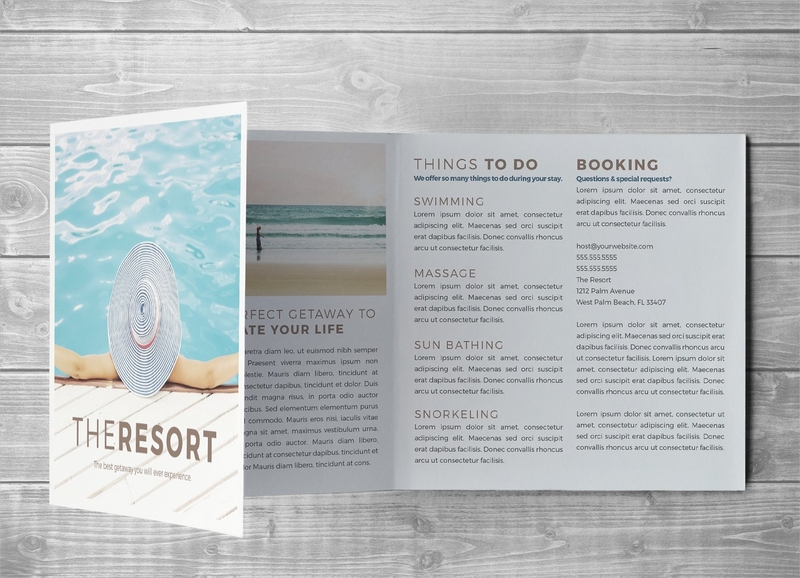 If you have a variety of accommodation, activities, and other things to include on your brochures, this is ideal to use. Summarize your content and add them to your sides. You can also add the professionally taken photos. If you plan on using two sides for one content, make sure that the words are not cut off to make it more pleasing and readable. 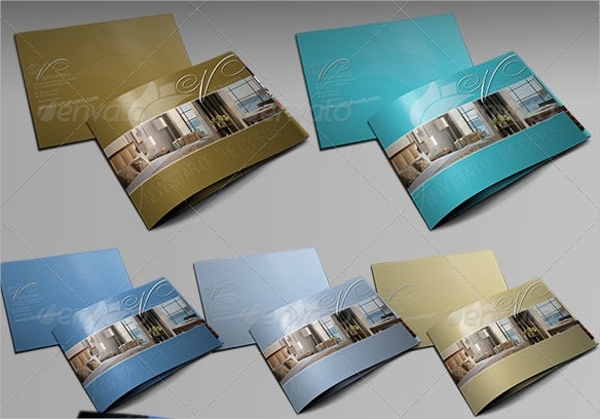 Z-Fold Brochures. 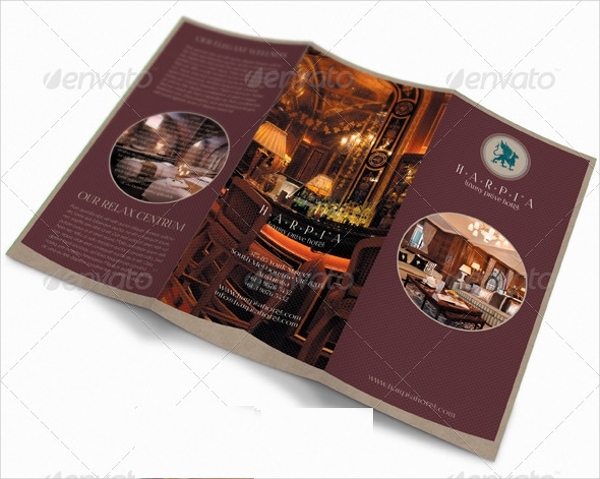 This is the same as a tri-fold brochure, only that it is folded in an accordion-like manner.